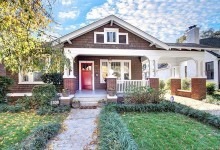 This four-bedroom, four-bath Victorian is located in North End, arguably Boise's most vibrant residential neighborhood. 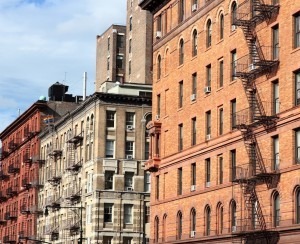 WalletHub recently ranked all 50 state capitals in the United States, mining data on their affordability, economic well-being, education, health, and quality of life to determine the most livable place to live. Austin, Texas came in first—not unexpectedly, considering the city's recent uptick in popularity and population boom—but what was a surprise was that WalletHub ranked much-smaller Boise, Idaho at number two. 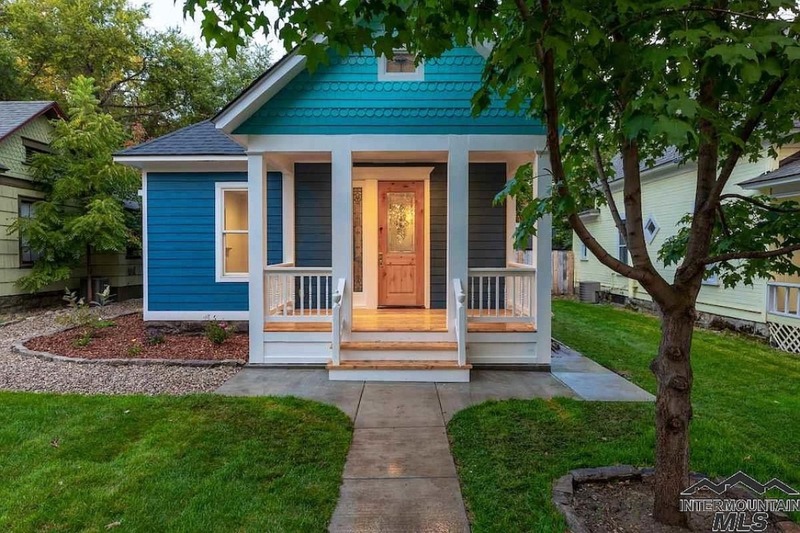 When you take a closer look, Boise's excellent public school graduation rates, thriving health care system, affordability, and all-around quality of life make it an inviting destination if you're thinking of relocating. The 223,000-population city sprawls over 83 square miles, so there's lots of open space. Its proximity to the gorgeous Rocky Mountains and Boise River makes it a prime spot for hiking, rafting, and skiing. Boise also has a killer (and underrated!) brewery scene, with standouts like Clairvoyant Brewing Company and County Line Brewing. Young chefs flooding the city have so revolutionized its food scene that Vogue deemed Boise a "growing culinary hot spot" in 2017, and one of its restaurants, Chandlers Steakhouse, was recently voted the sixth most romantic in the country. And there's some great real estate here—like this $8 million modern mansion overlooking the Foothills, but also beautiful Victorians, split levels, condos, with a median listing price of $320,000. If any of that sounds appealing to you, here's a taste of what's out there. Once Boise's first suburb, North End is the unofficial heart of the city, a walkable neighborhood full of elegant houses. tree-lined streets, and pocket parks. The neighborhood draws many young professionals, thanks to its urban feel and thriving local businesses. 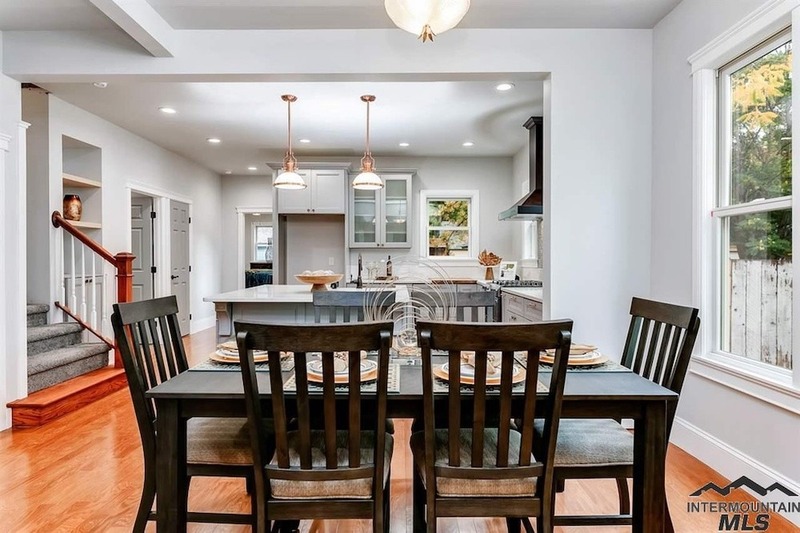 This four-bedroom, four-bath bungalow, also pictured above, was built in 1919 and has been recently remodeled, featuring a model chef's kitchen with stainless steel appliances and a main-floor master suite addition outfitted with French doors that lead to a back deck. There are also some classic touches, like stained glass windows and a bathroom with an antique claw-foot tub, in addition to a fireplace, antique light fixtures, and a carriage house. The house is priced at $699,000. 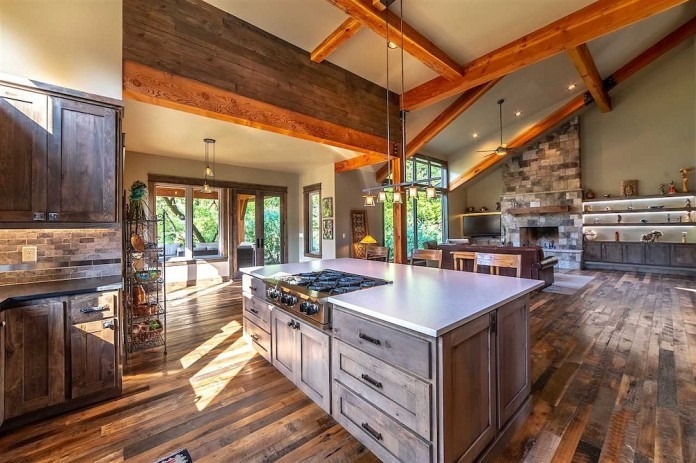 This three-bedroom, three-bath ranch style features rustic wood detailing, big picture windows, and a fireplace, in addition to a master suite with both a standalone shower and a tub. Other highlights include a big backyard and eat-in kitchen. The house is located in Highlands, a suburban-feeling neighborhood with good public schools located on the northeastern edge of Boise close to hiking and biking trails and the Bogus Basin Ski Resort. The house is priced at $564,000. Downtown Boise is newly emerging as a residential neighborhood, thanks to its convenience, walkability, glut of condo buildings, and proximity to cultural standouts like the Boise Public Library and Boise Art Museum. 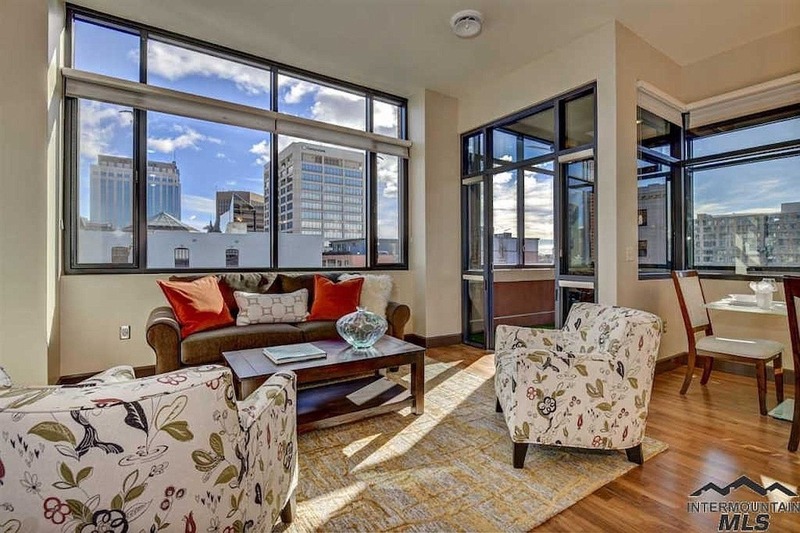 This two-bedroom, two-bath condo, located in a building on Boise's Main Street, features big, funky windows; a modern kitchen, artsy light fixtures, a terrace, and a big walk-in closet. 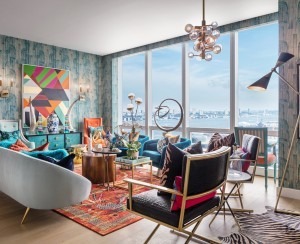 Building amenities include a shared roof deck, high-speed elevators, and a workout room. 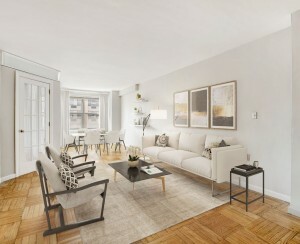 The unit is priced at $529,900. 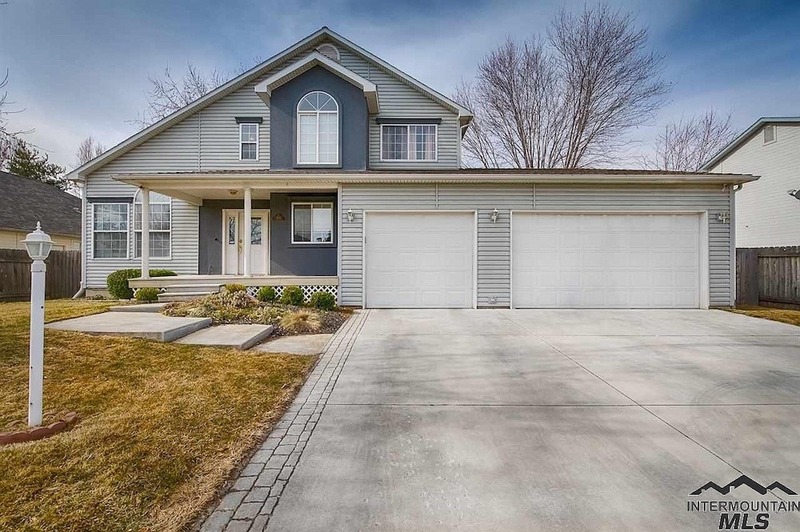 This 1997 four-bedroom, three-bath built is located in Boise's West Valley neighborhood. Highlights include big cathedral windows, French doors, carpeted rooms, and lots of closet space. There's also a deck and a big backyard. West Valley is a suburban-feeling neighborhood, with residents including families and young professionals. The house is priced at $359,900. 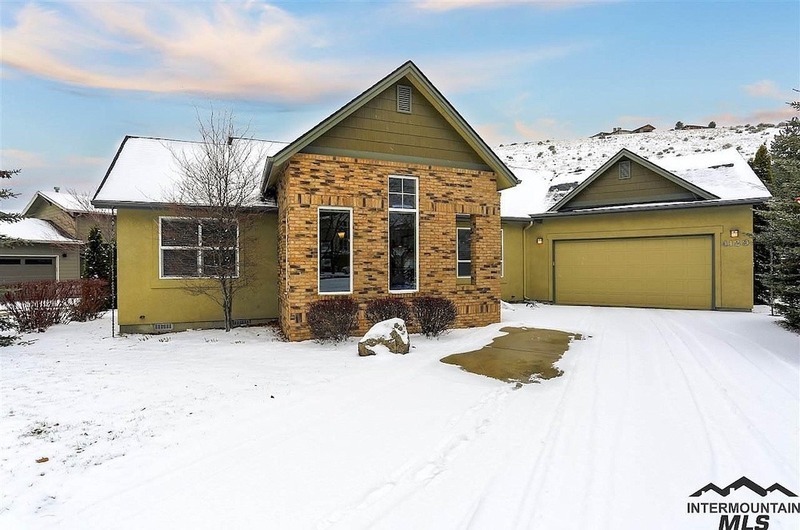 If you've got more cash to burn, consider this magnificent three-bedroom, three-and-a-half-bath house in South Boise Village. The 3,474-square-foot property includes a gorgeous open-concept rustic kitchen with stainless steel appliances and lots of light; cathedral ceilings outfitted with exposed wood beams, a master bath with his-and-her sinks, walk-in closets, and a lofted area for extra living space. 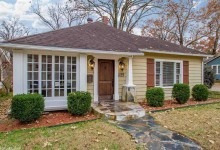 Other highlights include a two desk office, an exercise room, and a detached three-car garage with a furnished apartment. The neighborhood is very family-friendly and close to popular spots like Boise State University and the Boise River Greenbelt. The house is priced at $1,175,000.